10% OFF and FREE Shipping for all books at Tamilcube Shop. Experienced local teachers. Excellent materials. Emphasis on speaking Tamil. Register now. Mrs Geetha is the Co-Founder and Director of Tamilcube group. With over 30 years of extensive experience in K12 education industry, she has authored several educational books for the local children. 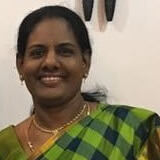 Since she knows the challenges and expectations of the Singapore Tamil parents and their children thoroughly, she plans the curriculum that suits our bilingual environment. She takes pride in vastly improving the Tamil language abilities of every child that enrolls into Tamilcube programs. This is achieved by her hardworking nature and detail oriented approach. 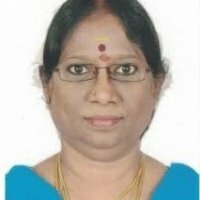 Mrs Kavi is the Manager(Operations) of Tamilcube group. 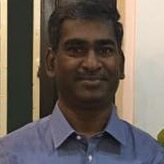 A T Pillai, B.E. (Honours), M.E., M.Tech. © 2018 Comsys Technologies, Singapore. All rights reserved.